NYC artist Benny Wave drops “Long Time”, set to be included in the upcoming project Benny From The Bronx. 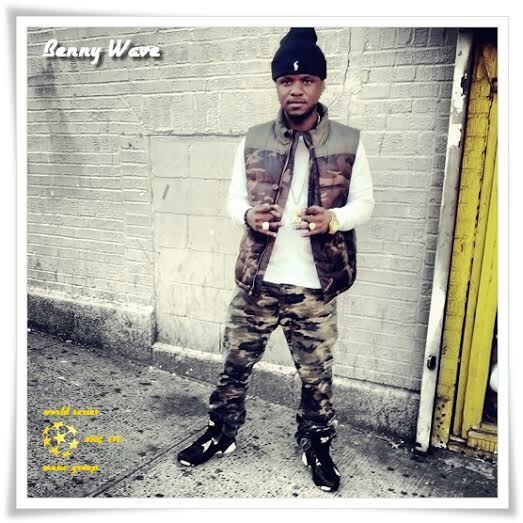 This entry was posted in Hip Hop and tagged Benny From The Bronx, Benny Wave, NY. Bookmark the permalink. ← Video: Funkadelic ft. Kendrick Lamar and Ice Cube – Ain’t That Funkin Kind of Hard on You?